From Captain's Daughter to Army Mom: Hippity-Hop... It's day Seven! 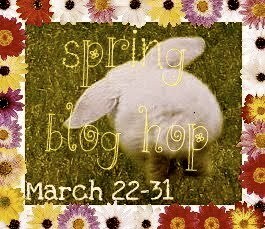 fun springtime Goodie, and great giveaway! So follow me Here!